It was in 1860 that Charles Brillaud, a manufacturer settled in Saint-Omer, opened the first mechanized clothing workshop in his hometown, Argenton-sur-Creuse. He further proved how much of a pioneer he was by also introducing the very first sewing machine there: a double needle one of the brand “Goodwin”. It didn’t take much time for local manufacturers to follow his lead. 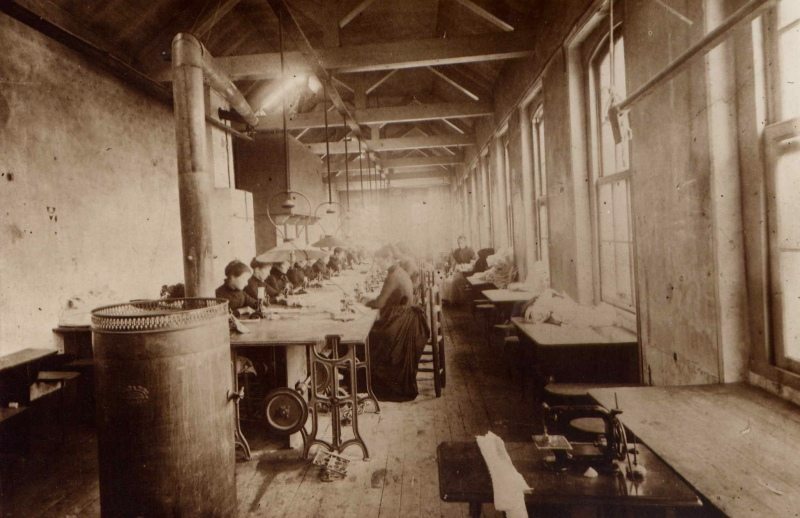 By 1875, no fewer than 400 women were working in the various workshops in town. From the beginning, the workshops were specialized in men’s shirts, and most of their productions were for big Parisian shops. During La Belle Époque, which was the golden age of shirt manufacturing, the plants in Argenton employed about 3000 workers. By the early 1960s, there were 1200 employees in 17 workshops. For a few decades, the Christian Dior, Pierre Cardin, Lordson, Alain Figaret or Pierre Clarence shirts were manufactured in the workshops in Argenton, therefore turning this little town into “the City of Shirts”. The idea to start this museum was born in 1980 (a year that was declared Heritage Year). Several retired manufacturers were indeed convinced of how important it was to keep the city’s industrial heritage alive, and highlight the quality of the items that were made. 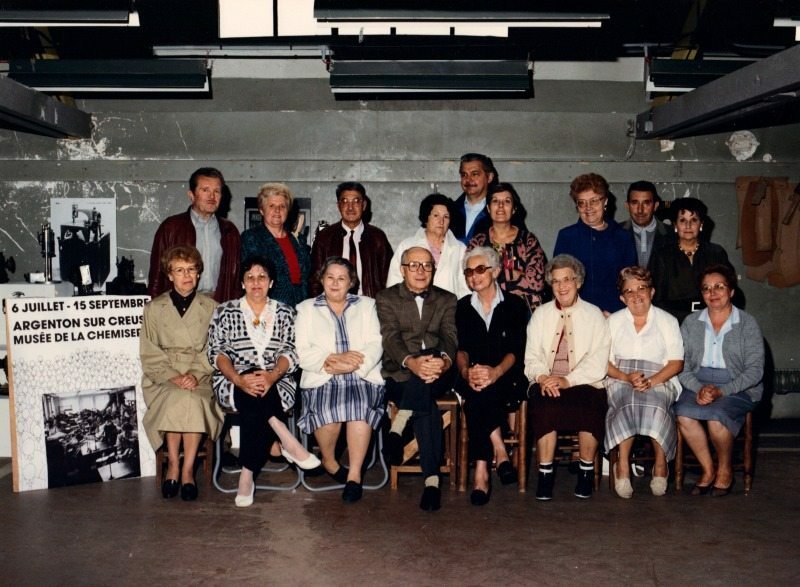 In 1982 Jean-René Gravereaux, a retired local manufacturer, founded an association with the help of his wife and former employees. The museum became public on January 1st 1989, and was recognized as a museum managed by the “Direction des Musées de France” on December 21st 1990. The renovation works began right away, and it opened in July 1993. It is now managed by the Argenton-sur-Creuse grouping of local authorities, as it has been since January 1st 1997. The museum is now certified “Musée de France” (Museum of France), following the latest museum law in France. The museum is inside a large U-shaped building, a true witness of an industrial activity that has now died out. The North wing, that used to be the first workshop opened by Charles Brillaud, houses permanent exhibitions about the history and manufacturing of shirts. The South wing, also known as the former Guiot workshop, is composed of two rooms for temporary exhibitions. 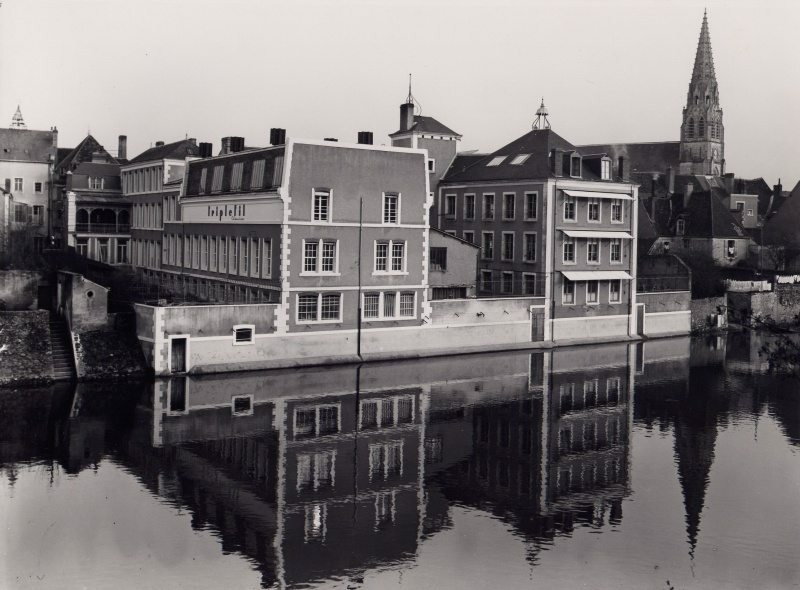 The area in the middle was entirely revamped during the renovation works of the museum; its bay windows allow the visitors to enjoy the view on the Creuse river and the upper town. A small textile garden was set up in the interior courtyard, between the two buildings.